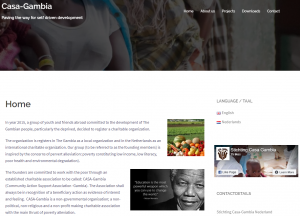 CASA-Gambia is driving the development of The Gambia. 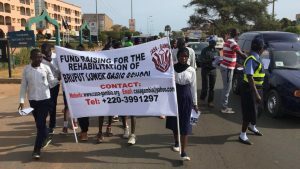 We work with local people and volunteers to drive local socio-economic development of The Gambia bottom-up, thus ‘paving the way for self-driven development’. 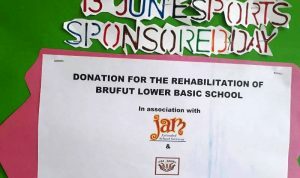 Almost a year ahead of schedule, we where able to renovate the Brufut Lower Basic School. 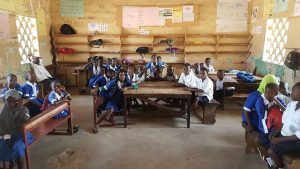 On January 6th school management received the school which was renovated in the past 4 months and received new furniture and learning material. 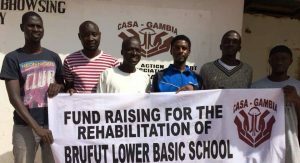 We’re extremely proud on the CASA Gambia team to have achieved such a grand project in such a short time. 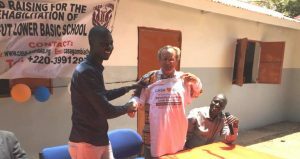 Only thanks to the help of volunteers, donors, sponsors and the Dutch foundations Wilde Ganzen, Elisabeth Strouven, st. CHEF and MRC-Holland we could have achieved this! The future of 1.875 and following generations look much brighter now. 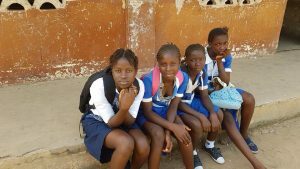 Better Education will pave the way to self-driven development. 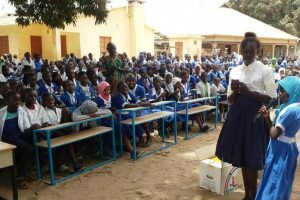 During the ceremony on January 6th, MRC-Holland promised to cooperate further with CASA Gambia to build extra class rooms! 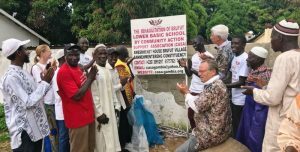 So also 2019 will see improvements for the children of Brufut and surrounding area’s. 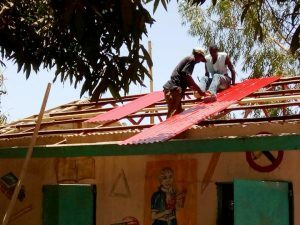 Rehabilitation works at Brufut completed! 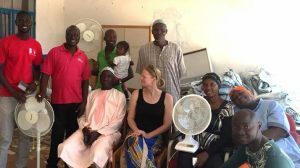 Renovation Brufut Library & Staff Room celebrated! Renovation of Library & Teachers room started! 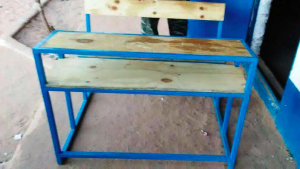 Funds Raised for 100 School Desks! 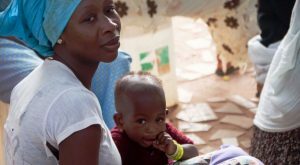 Worldwide Crowdfunding launched on Onepercentclub, support our good cause!